16 color photos. 61 color illus. 8 maps. Bib. Index. 37 color. 25 color art. 5 b&w art. 8 maps. Bib. Index. 69 color art. 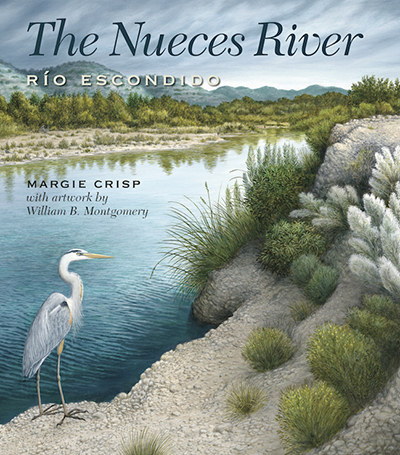 Index of rivers. Signed by Margie & Bill if requested. 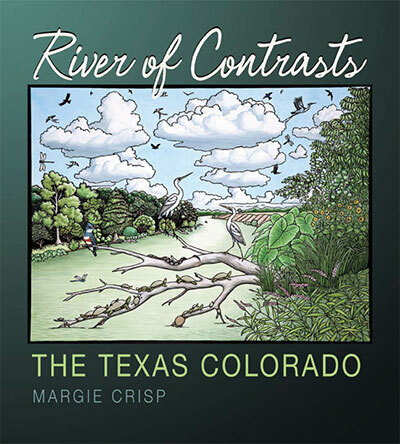 Contact Margie with questions about talks, book signings, discounts, and fund raising. Thank you for your support. 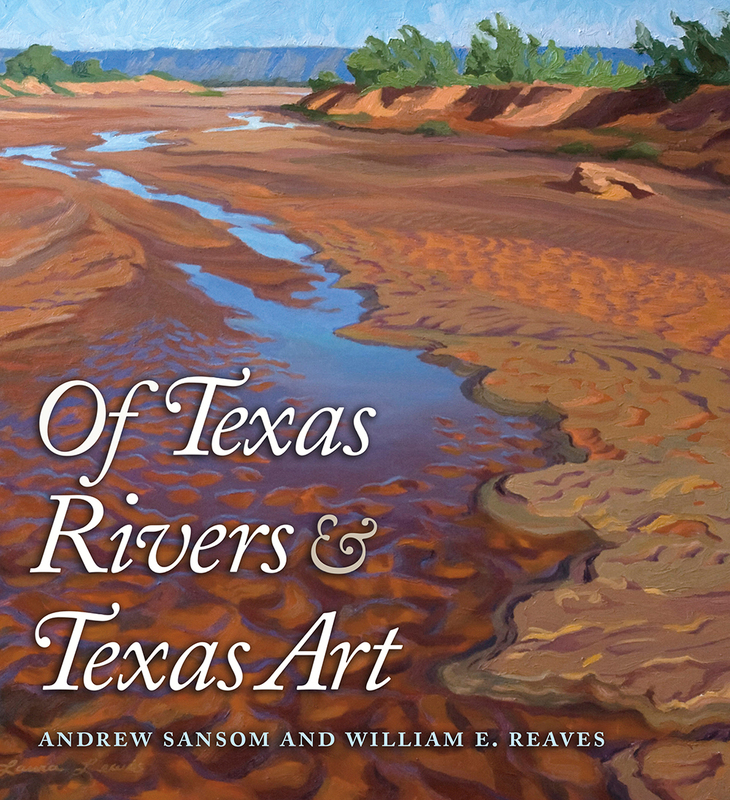 We use the profits from these sales to support our trips and programs as we work to engage Texans about rivers, river conservation, art and writing.